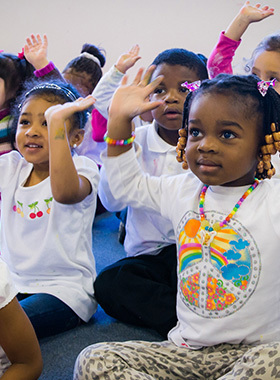 Through Music Around, Arts+ provides music instruction to schools, preschools, and other organizations across Charlotte - in the comfort and convenience of their own classrooms. Music Around can provide new music opportunities and help supplement current music instruction. 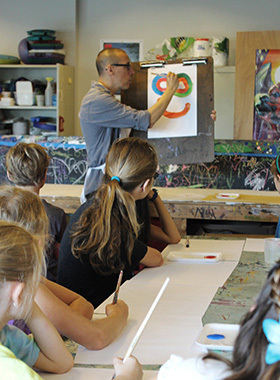 Talented Arts+ faculty members travel to dozens of schools each week to lead a wide range of programs. 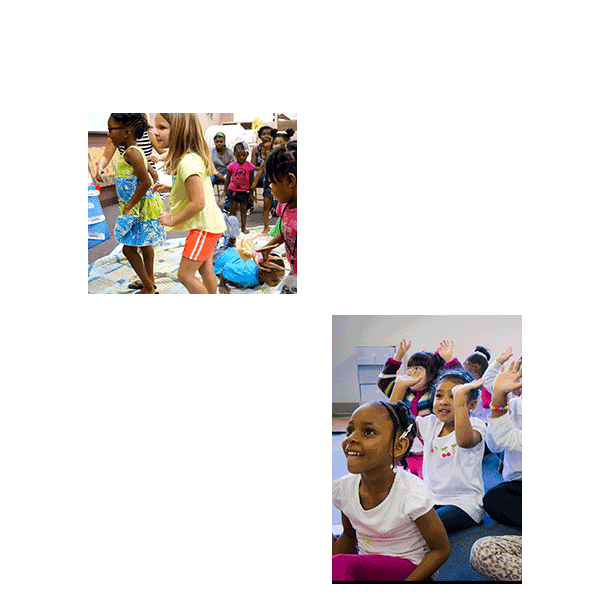 For younger children, instructors use games, singing, instrument exploration, and movement. With older students, we teach classes such as orchestra, choir, and keyboard. 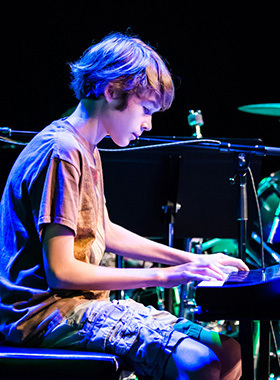 Regardless of the age, our Music Around programs are sure to build musical skills, critical thinking, self-expression, confidence, and problem-solving skills. 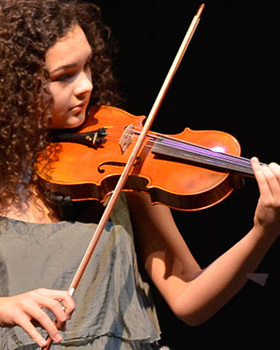 Arts+ adapts the Music Around program to the needs and interests of the school. Curriculum can be shaped to fit school learning goals as well as state and national standards. Flexible scheduling. 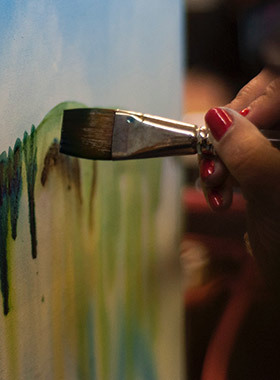 Anything from one-time workshops to weekly recurring classes.